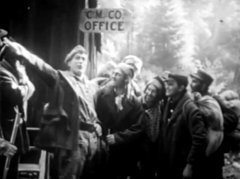 'Blue Blazes' Rawden is a drama about lumberjack country. This film illustrates the work of Jack Hoxie, a star of Silent Hall of Fame. A tough lumberjack is challenged by a saloon owner and kills him, winning the property and the former owner's girlfriend. 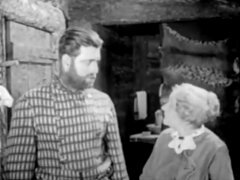 Later the killed man's mother arrives and the new boss has to confront his demons as he is forced to invent false stories. 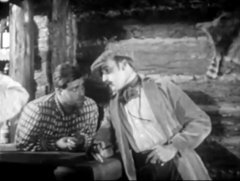 In this film Jack Hoxie still goes by the name Hart Hoxie, which he would change the following year, 1919, to become one of the most famous luminaries of Westerns. 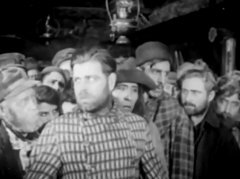 William Hart is the boss of the lumberjacks in "Blue Blazes" Rawden (1918). 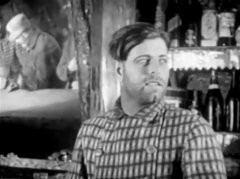 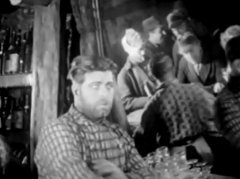 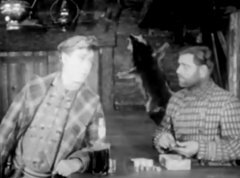 Jack Hoxie is a barman and the best local fighter in "Blue Blazes" Rawden (1918). 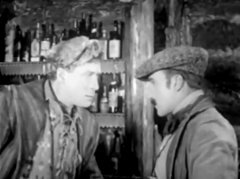 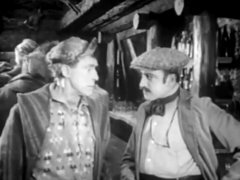 William Hart meets Robert McKim, the saloon owner in "Blue Blazes" Rawden (1918). 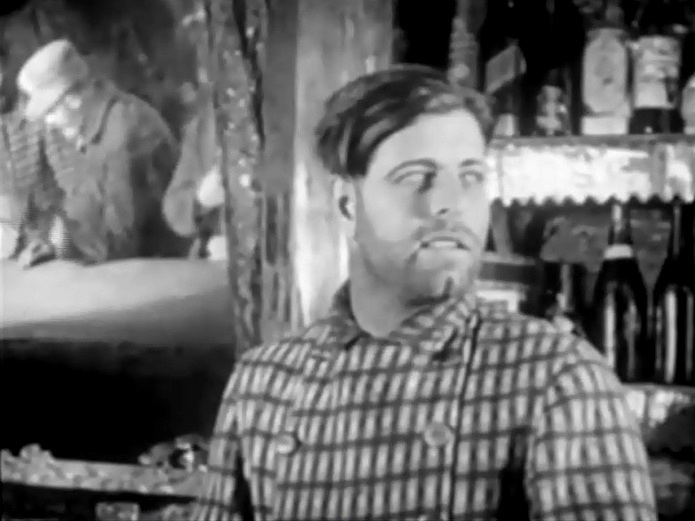 William Hart courts Robert McKim's girlfriend, as he watches in disbelief in "Blue Blazes" Rawden (1918). Jack Hoxie decides to intervene for his boss in "Blue Blazes" Rawden (1918). 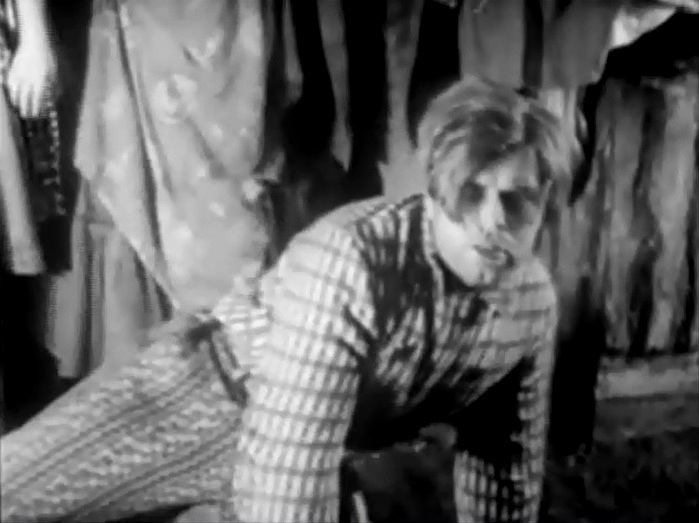 Jack Hoxie loses the fight and his reputation in "Blue Blazes" Rawden (1918). 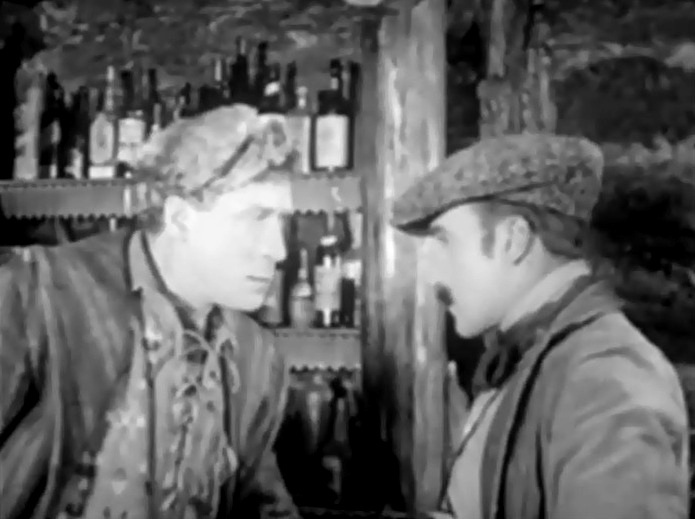 William Hart and Robert McKim face off in "Blue Blazes" Rawden (1918). Jack Hoxie gets orders from Robert McKim in "Blue Blazes" Rawden (1918). Jack Hoxie passes the orders down the chain of command in "Blue Blazes" Rawden (1918). 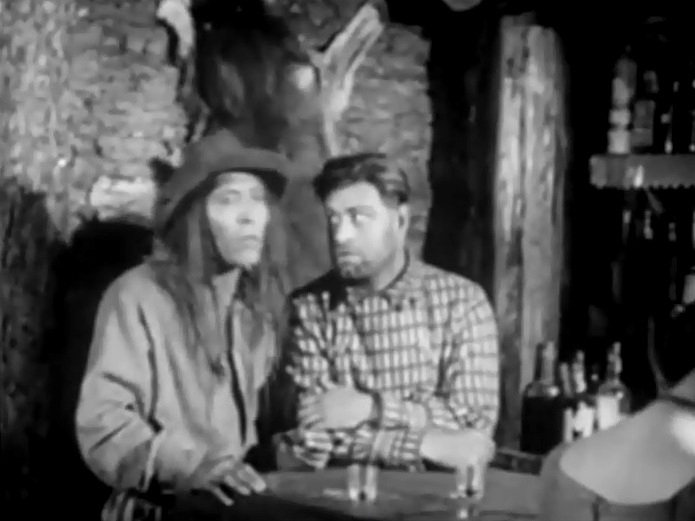 Jack Hoxie listens to Robert McKim in "Blue Blazes" Rawden (1918). 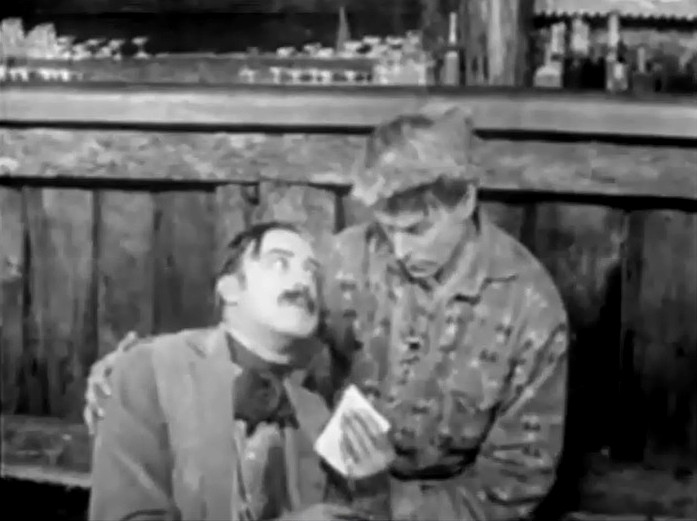 Robert McKim talks to William Hart after being fatally wounded by him in "Blue Blazes" Rawden (1918). 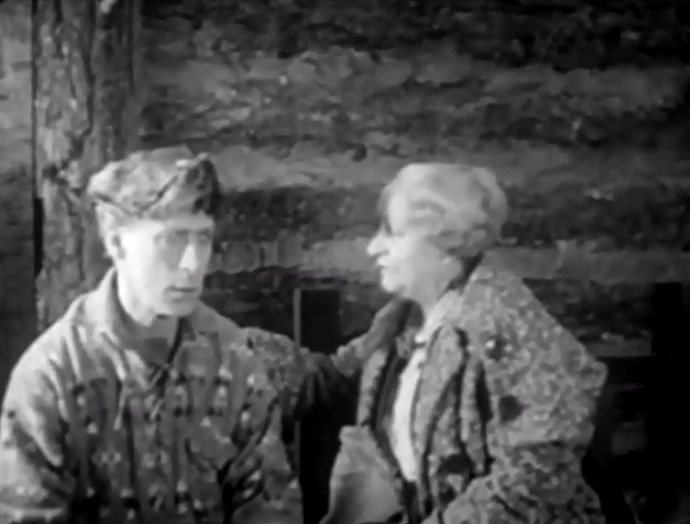 William Hart meets Gertrude Claire in "Blue Blazes" Rawden (1918). 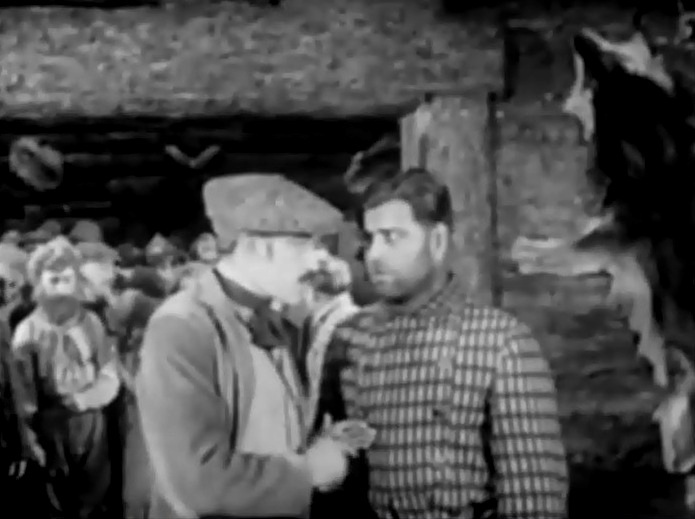 Jack Hoxie speaks for the crowd, giving pledge to keep a secret in "Blue Blazes" Rawden (1918). 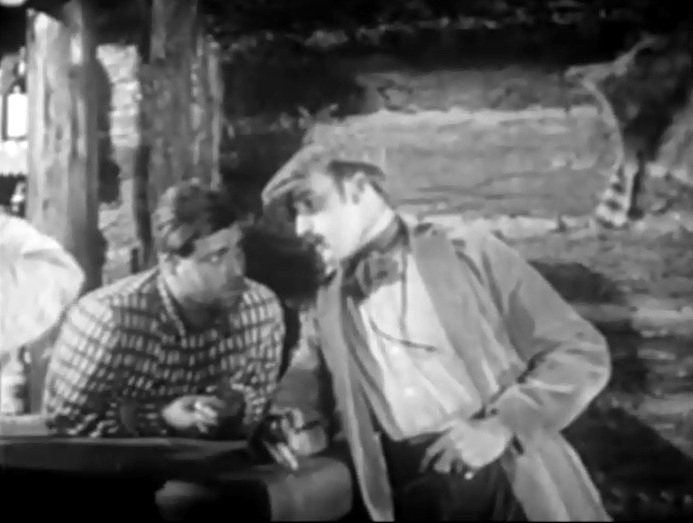 Jack Hoxie hands day's earnings to William Hart in "Blue Blazes" Rawden (1918). 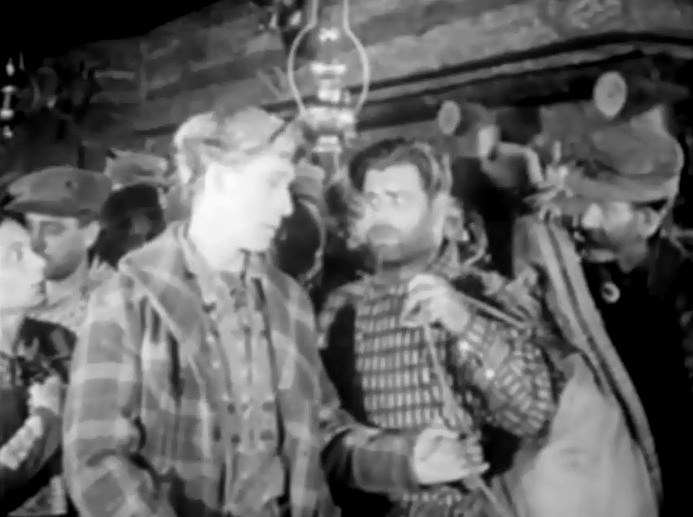 Jack Hoxie helps William Hart before he leaves in "Blue Blazes" Rawden (1918). Jack Hoxie talks to Gertrude Claire in "Blue Blazes" Rawden (1918).